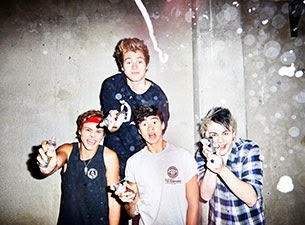 5 Seconds Of Summer have released the music video for their new single "Don't Stop," which can be viewed below. The track is taken from the Aussie four-piece's self-titled debut album that drops on July 22nd. Dates and ticket information for the band's upcoming tour with One Direction can be found here.